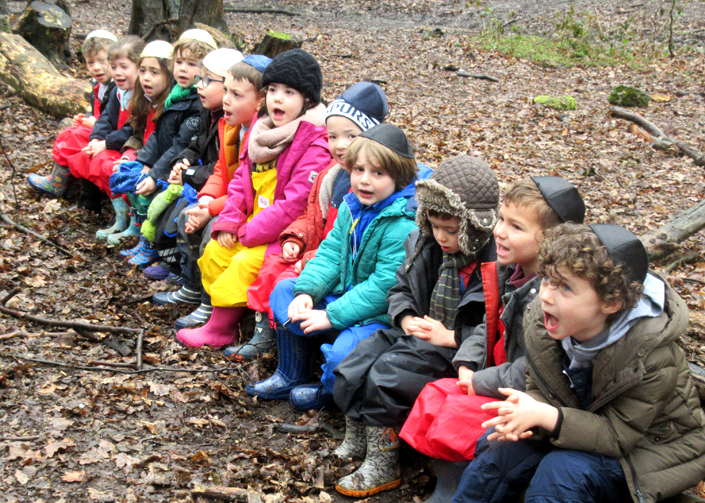 Come rain or shine, or even hailstones, every year our whole school spend a day immersed in Pesach themed activities and Jewish learning outside in the woods. Some of this year’s activities included; creating natural Seder plates from found resources, shelter building in the landscape, mud sculptures of the ten plagues, obstacle courses to cross the Red Sea, filtering water (from blood) and responsible fire lighting (of the burning bush). The Designated Safeguarding Lead is Jo Sassienie, Headteacher. 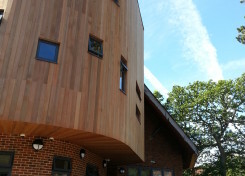 The Deputy Designated Safeguarding Lead is Helen Graff, Deputy Headteacher. More information is available on the Eden policies page. 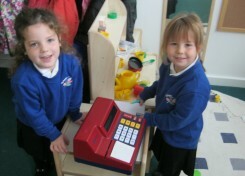 Please go to our Admissions pages for all information regarding applying for a Reception Place for September 2019, including our Admissions Policy, key dates and Open Evening information. View the term dates for 2018-19.